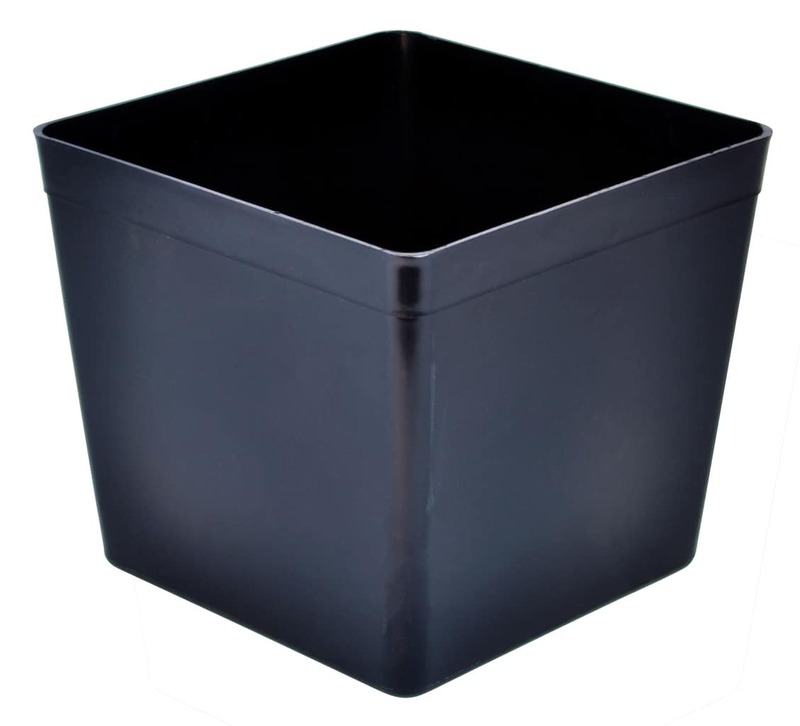 The Perfect Pot is durable and flexible, designed for use with large plants, for soil and hydro growers alike. 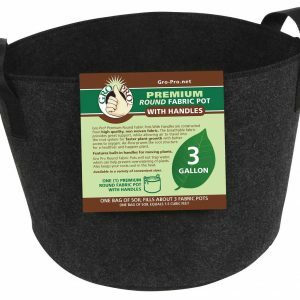 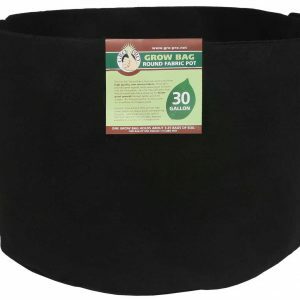 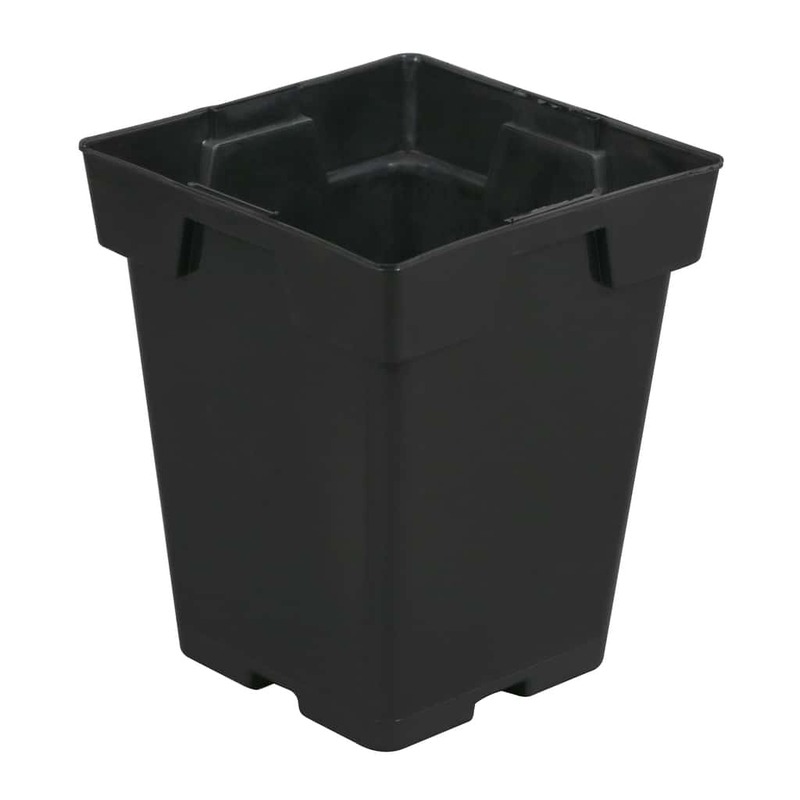 This pot will allow growers to pack a maximum number of plants per tray, without over-crowding, leaving enough room to grow large, bushy plants with lush root systems. 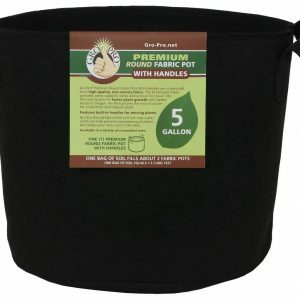 Dimensions: 8.5 in x 8.5 in x 7.5 in.